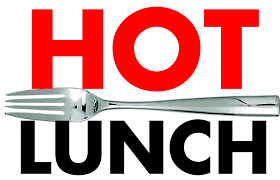 Hot lunch is on Friday, December 7th (Montana’s). We are looking for volunteers to deliver lunches to each class. This is a wonderful way to pop in and say “hi” to your child during the day.